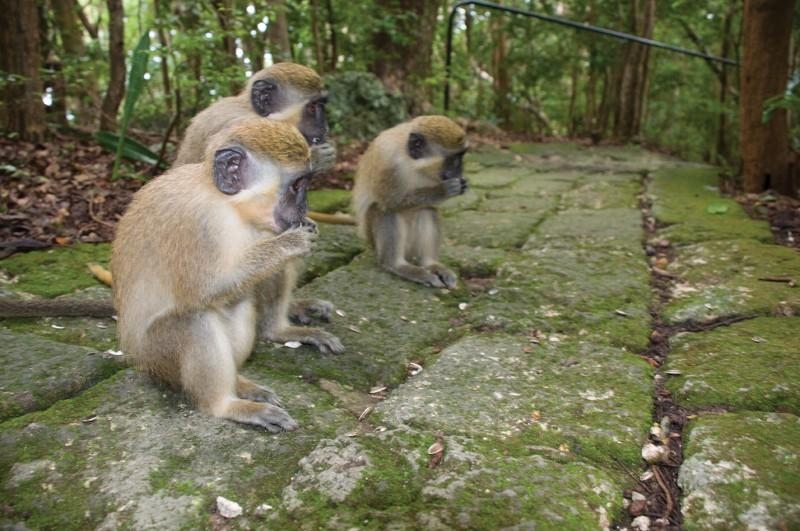 Visit the Wildlife Reserve around lunchtime when the monkeys, especially the babies all come out and gather around food bowls. They are very cheeky and playful! 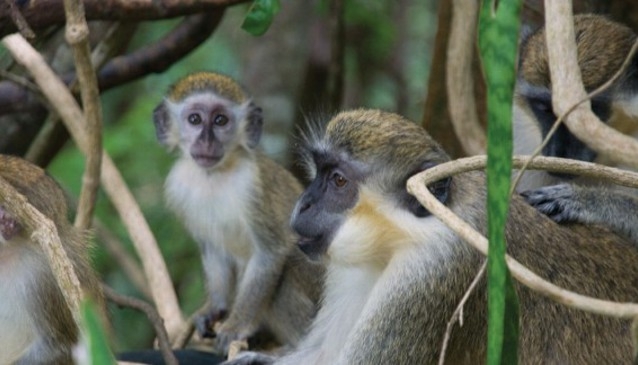 Be sure to explore the Signal Station and the Grenade Hall Forest which feels like you're entering an abandoned lush monkey kingdom. 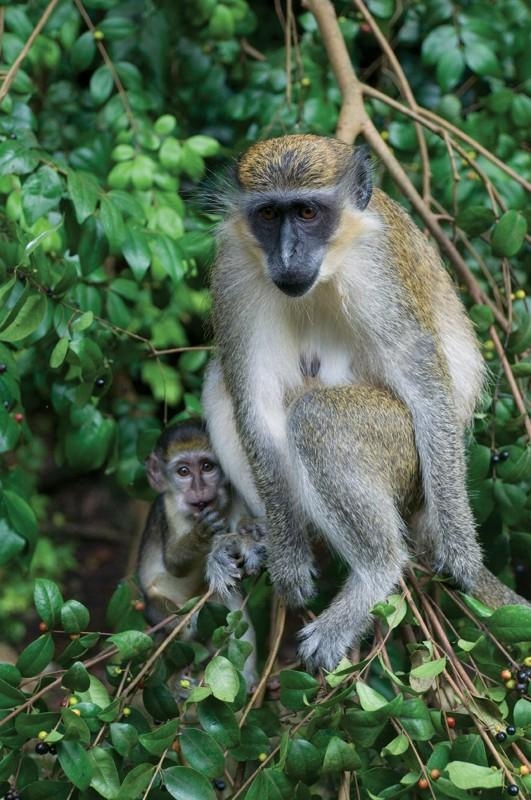 The Barbados Wildlife Reserve has a beautiful mahogany forest, a reserved habitat, where you can observe a broad cross-section of wildlife (including a great number of Barbados Green Monkeys) at close quarters in their own environment. The animals, with the exception of the very large pythons and boas, are not caged and go about their daily business as if they were completely in the wild. 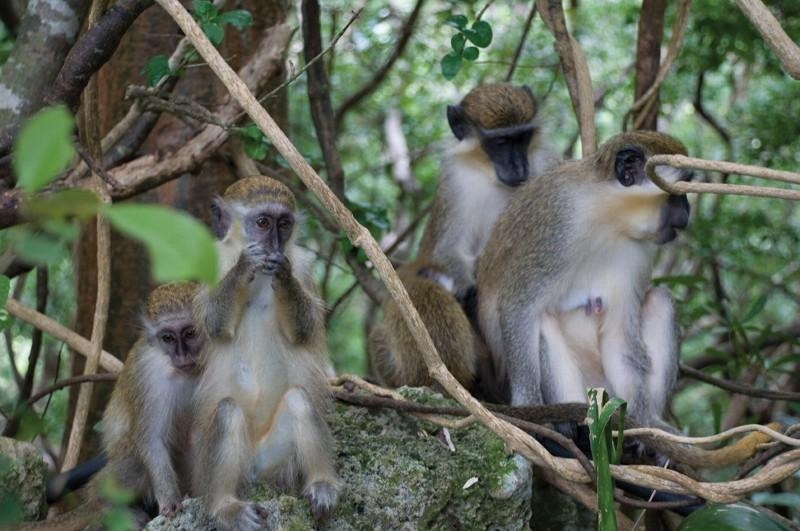 You can only be assured of seeing the monkeys at feeding time (2pm). But move quietly and expect to come across a bushy-tailed mongoose scampering across the path. Marvel at the glimpse of a brocket deer, shyly hiding in the undergrowth. Look and listen, there are lots more animals for you to discover - pelicans, maras, cayman, tortoises, flamingos - and they could literally be anywhere. 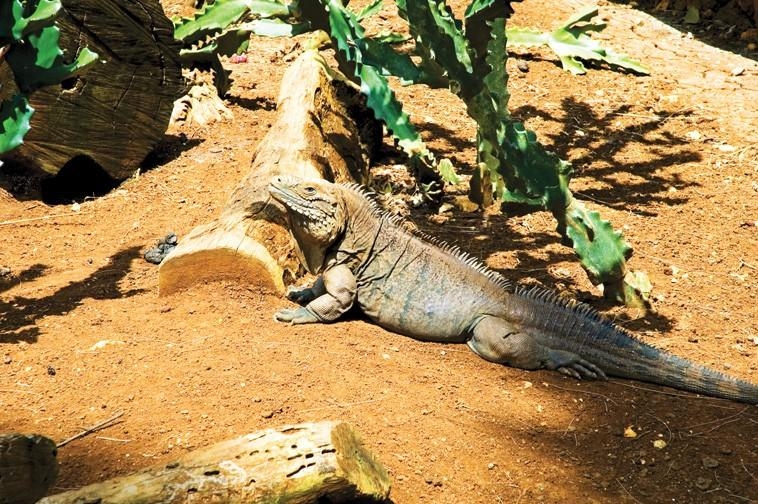 An endangered species of the Cuban iguana can be seen amongst the orchids. 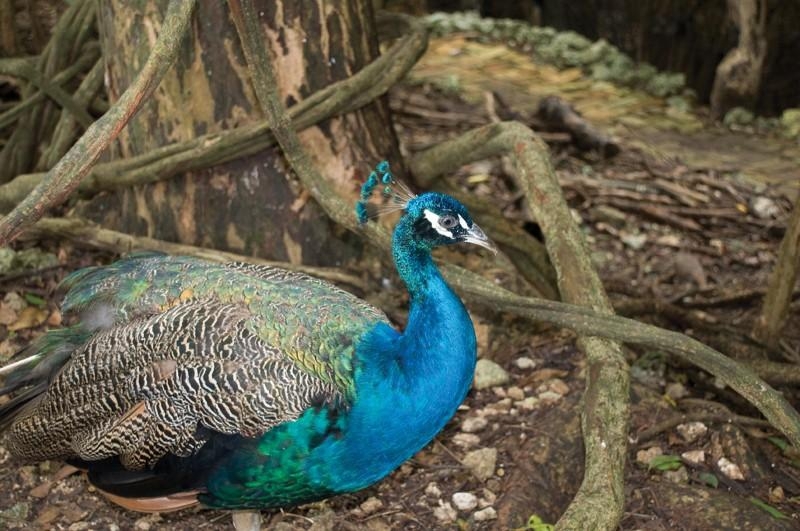 In the forest and walk-in aviary there is an exotic variety of birds. There is a refreshments bar at the Reserve, open daily for your convenience and a snack restaurant open Monday to Friday. Groups are welcome. Next door in the Grenade Hall Signal Station & Educational Forest, one of six signal stations erected to relay intelligence information and other messages, from Bridgetown to the north of the island in a matter of minutes, was restored with a series of interesting exhibitions, with artifacts and audio tapes that explain the signal system. The nature trail in the surrounding forest is like stepping from a sun-drenched street into a hushed cathedral and the tranquility is all encompassing. 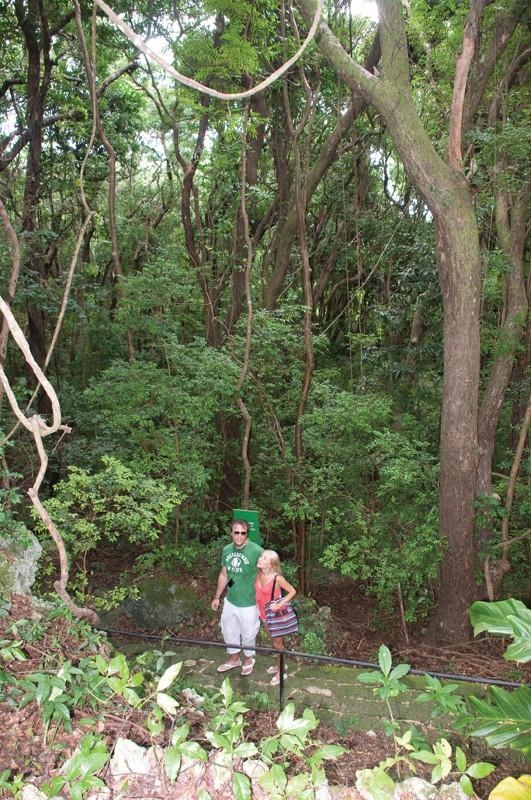 It consists of an easy-to-follow coral-stone educational pathway, with sign boards displaying entertaining questions. The answers to each question can be discovered by simply lifting the sliding panel on the front of the sign. Some of the more fascinating information involves plants that were used by slaves as 'cures', and how those same plants are now used in modern medicine. An opportunity to learn about our natural environment.